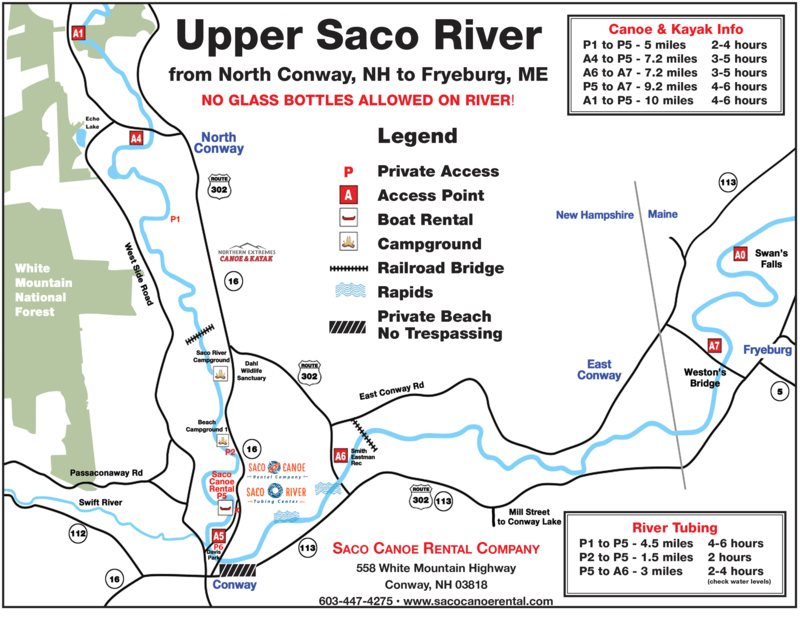 Camping & Rving | Saco Canoe Rentals - New Hampshire Canoe, Kayak and Tubing Rentals on the Saco River. Located a half mile from our location and we offer shuttle service from the Campground. Exclusive float for Beach Campground campers is a 4 mile 4-6 hour float back to your campsite. We will pick you up at your campsite and shuttle you up river where your float begins. When booking please let us know you are guest at the Beach Family Campground so we can arrange pick up. 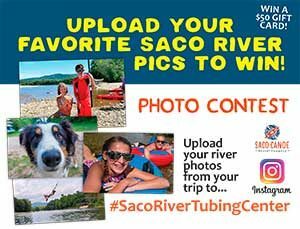 Located adjacent to Saco River Tubing Center.